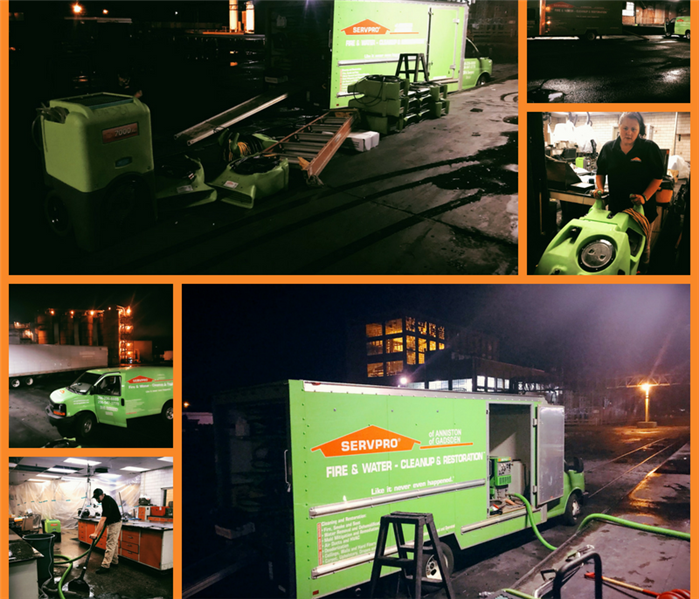 SERVPRO of Marshall County has walked alongside many customers who have experienced Fire Damage in their businesses. We have seen all kinds of fires in Marshall County and surrounding areas: small kitchen grease fires to electrical fires to fires resulting from a burning candle left unattended once the office staff went home for the day. While each fire is a bit different, what remains the same is that damage from a fire is devastating for an owner or a manager of a business or commercial property. In addition to the fire and smoke damage, significant water damage from firefighting efforts and fire suppression systems may occur. Every hour spent restoring your business back to pre-fire condition is an hour of lost revenue and productivity. 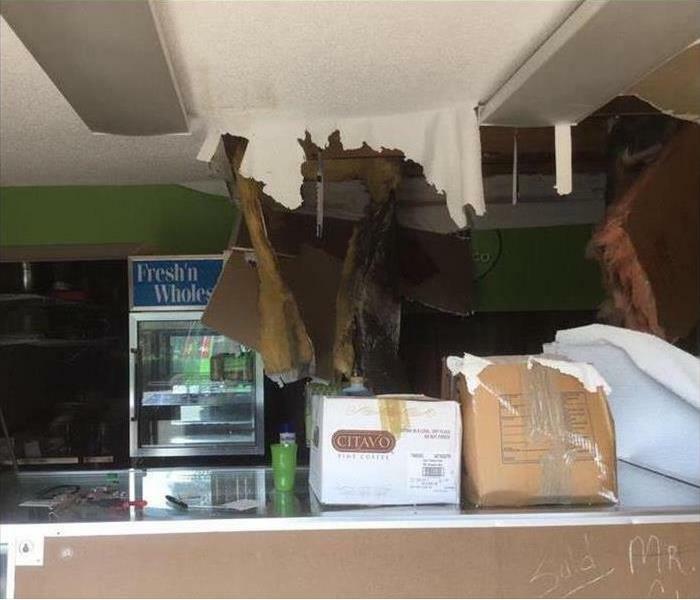 If your business experiences a fire loss, call the fire and water damage restoration experts at SERVPRO of Marshall County and we’ll respond immediately to get you back to business. SERVPRO of Marshall County has the training, experience, and equipment to handle large commercial fire damage emergencies. Whether your fire emergency occurs in a restaurant, motel, or office building, we will respond quickly to mitigate the damage and manage the restoration project through to its completion. Learn more about SERVPRO of Marshall County training and certifications. SERVPRO of Marshall County can respond immediately to your commercial fire damage emergency regardless of the size or scope of the damage. We are part of a national network of over 1,700 Franchises with special Disaster Recovery Teams placed strategically throughout the country to respond to large scale events and disasters.